As automotive companies begin adopting additive manufacturing technologies for rapid prototyping, manufacturing tooling, jigs and fixtures, low volume customized parts to series production of street-ready parts, they’re often looking for a digital strategy to help them scale their industrial 3D Printing supply chain. Link3D Additive MES & Workflow Software connects additive manufacturing ecosystems across facilities and suppliers from order management, production planning, machine scheduling, post-processing, QA management, shipping until part delivery. As demand for low volume series production and customer-specific parts required, traditional tool-based manufacturing processes are no longer economical. 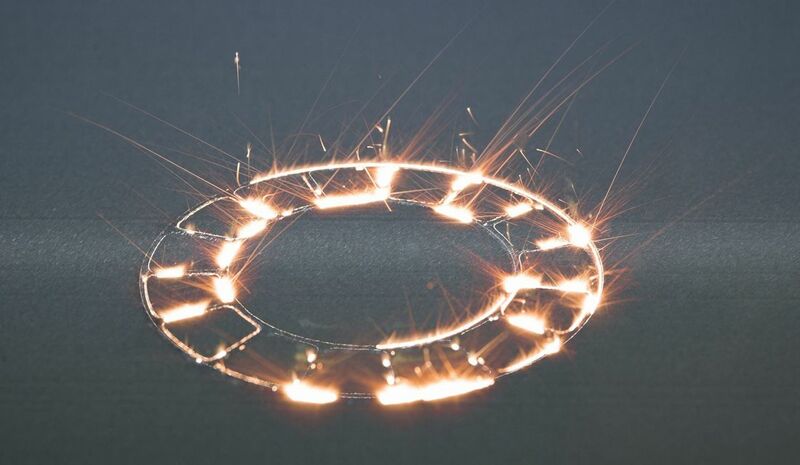 The introduction of polymer and metal 3D printing auto parts using AM technologies, now range from selective laser sintering (SLS), stereolithography (SLA), digital light synthesis (DLS), electron beam melting (EBM), binder jetting (BJ) - and more. We're seeing an enhanced collaboration between materials scientists, engineers and supply chain representatives to get parts-to-market quicker. LINK3D's proprietary algorithms and machine learning technology have been adapted for the automotive industry. As a quick example, intelligent order routing algorithms provide users a powerful tool to access and maximize their understanding of what additive resources are available for production and experimentation. Engineers can easily gain access to all additive resources in their organization's Additive Manufacturing supply network. If team members are looking for materials that are specialized to fit specific production requirements, they can easily get access to this information. For example, if a facility offers nylon, ultem and carbon fiber for production. Improve productivity with a built-in knowledge-base and recommendation tool that make research and data-intensive processes simpler. ​Industrial 3D Printing comes with many benefits, ranging from inventory reduction, elimination of tooling, reduced lead time, reduced material waste, reduced transportation costs and more. LINK3D software makes it easier for the automakers to achieve on-demand real-time distributed manufacturing by submitting direct orders to internal facilities and partnered suppliers. LINK3D's proprietary machine learning algorithms keeps track of costs, key business metrics - and more. An AM platform that makes it easier for engineers, global supply chain and management teams review costs, budget and revenues generated. Develop higher quality business cases to support new additive manufacturing growth initiatives.